Cakes by B would like to wish everyone a safe and Happy 4th of July! 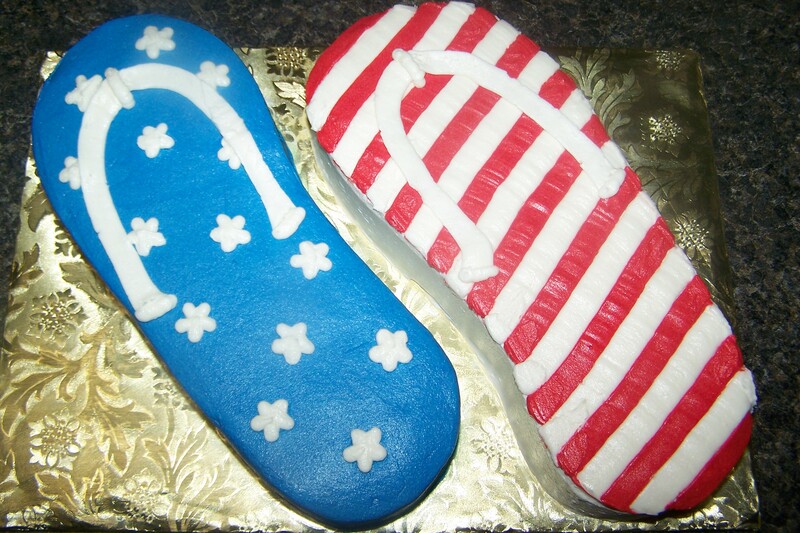 This entry was posted in Latest Custom Creations and tagged 4th of July, cakes, Facebook, fashion, fireworks, Flickr, flip flops, Greensboro by cakesbyB. Bookmark the permalink.